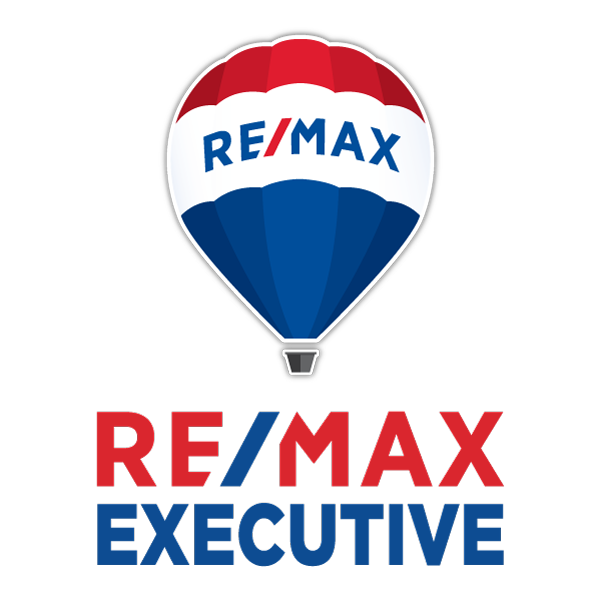 Searching For a Real Estate Agent in Fort Mill, NC? When we prepare our marketing strategy to make your Fort Mill property stand out, our Fort Mill real estate agents offer a unique perspective about this fast-growing suburb of Charlotte, easily accessible via the I-77 corridor. Its residents enjoy proximity to all the work and leisure-time features of the metropolitan area with only an average 25 minute daily commute, including less than a half hour’s drive to Charlotte-Douglas International Airport. Approximately 12,000 residents live within the corporate town limits, but the greater developed area is home to nearly 50,000; and the burgeoning effects are evident in an influx of dining and shopping choices, as well as an active downtown revitalization program. 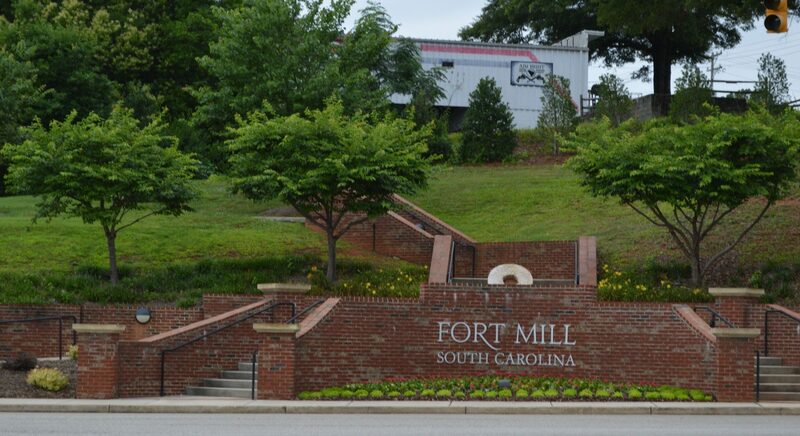 Even as the area develops, Fort Mill’s residents get to enjoy the comforts of small-town living, characterized by schools that are rated as being among the best in the state, healthy projections for job growth, a low crime rate, and abundant opportunities for recreation and leisure-time pursuits. Take for example the Fort Mill History Museum, the Fort Mill Community Playhouse featuring entertaining shows year-round and offering a drama camp, NarroWay Productions also known as The Broadway of Christian Entertainment, the Fort Mill Golf Club with its championship course also offering golf instruction from one of the top-rated teachers in the country, Marc Lapointe. And perhaps the town’s crown jewel for outdoor enthusiasts is the 2,100 acre nature preserve known as Anne Springs Close Greenway, a place so picturesque that it is frequently chosen for weddings and other photo-shoots that call for a stunningly beautiful backdrop comprised of lakes, forests, and pastures. It offers indoor and outdoor venues and hosts corporate events, large and small. A recreational complex offers a state-of-the-art fitness facility and Olympic-size indoor pool. And oh, the great outdoors… hiking, kayaking, mountain biking, horseback riding, camping, and fishing, all found HERE! Our Fort Mill realtors are skillful and enthusiastic about shining a light on all these wonderful features of the locality as marketing plans for Fort Mill real estate, like YOUR home, are crafted. And to spotlight your unique property most effectively, we also pay attention to what’s happening in nearby communities, like Weddington, NC real estate as an example — we will know how to compare and contrast your home with what buyers may be considering just miles away. Selling Your Fort Mill Home? Are you ready to buy or sell a Fort Mill home? Call us at (704) 800-5501 or Click Here to Contact Us Today!